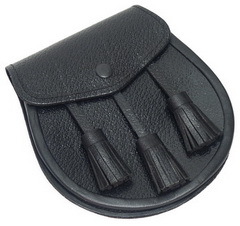 Classic Kilt belt and Buckle. This round, hand forged Kilt belt buckle. 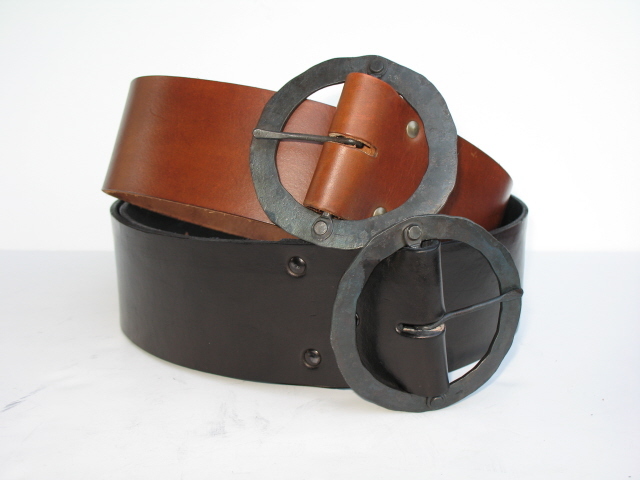 Buckle is 3" wide at center and belt is made of 100% unlined belting leather. 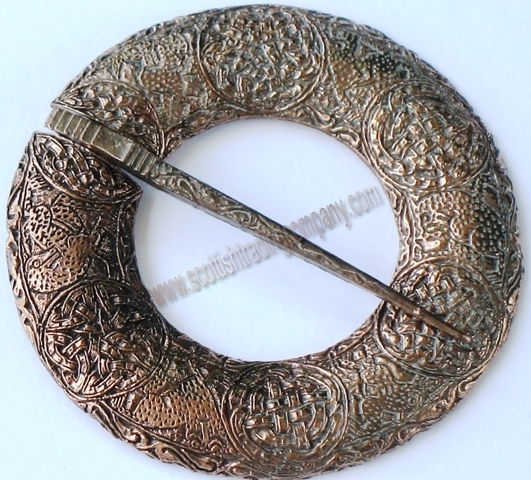 A very nice belt and buckle set with a heavy belt for years of use!